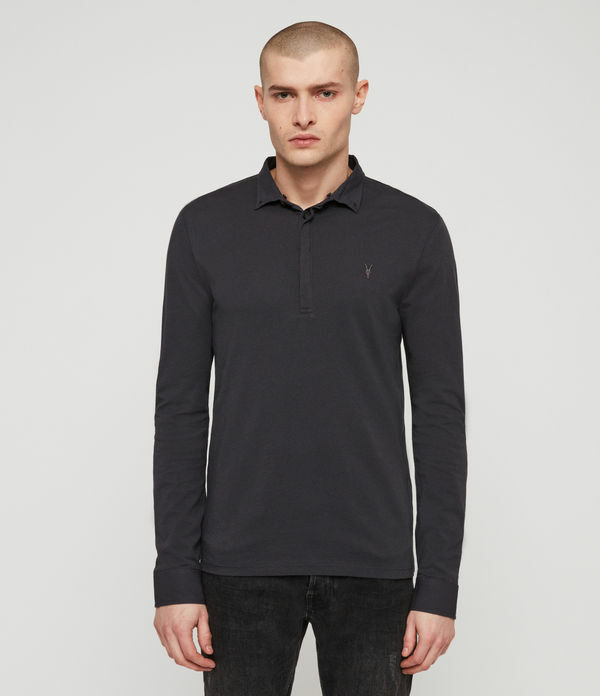 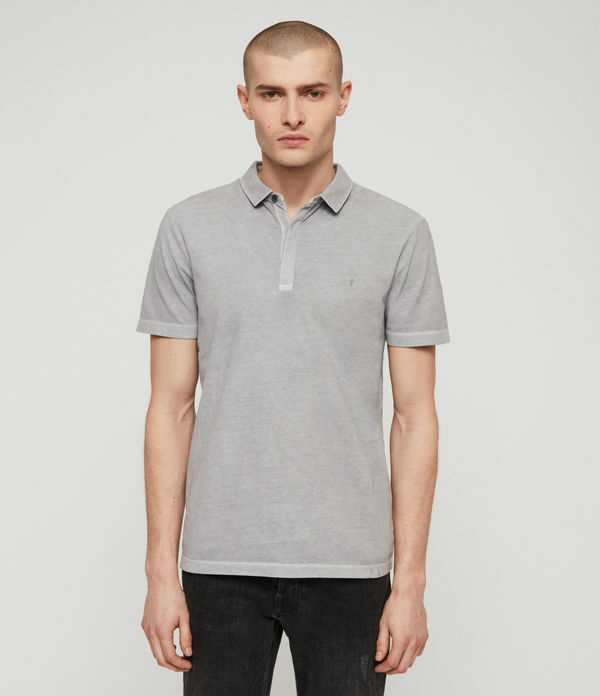 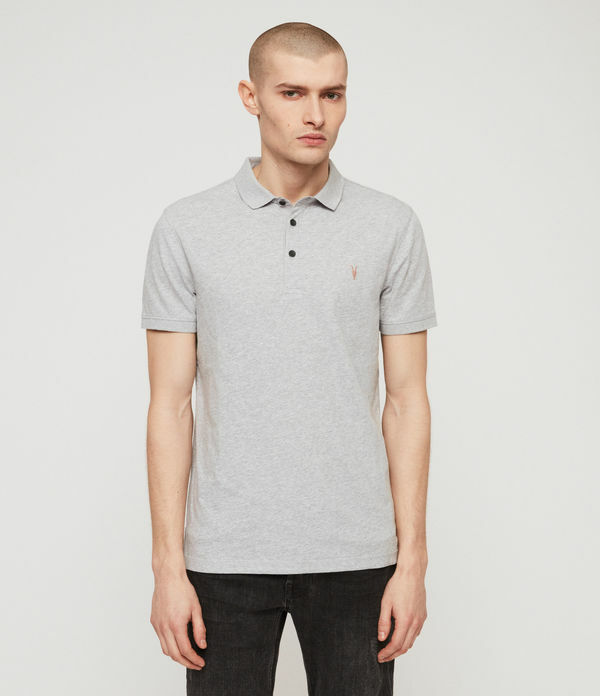 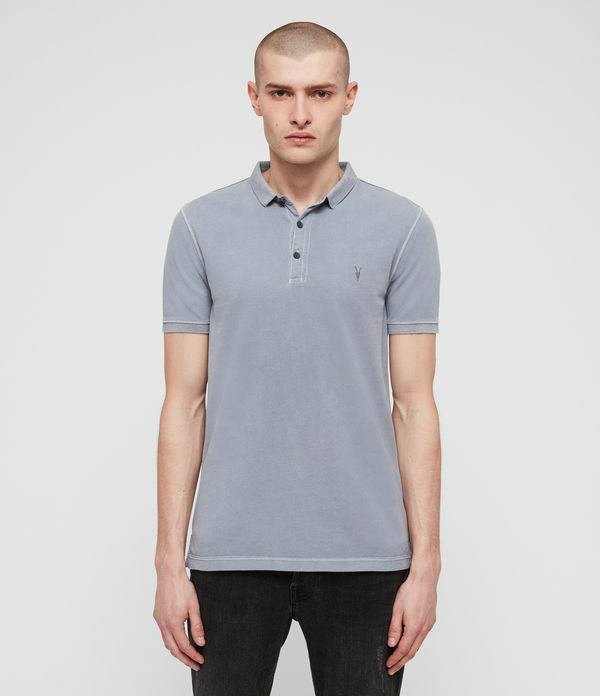 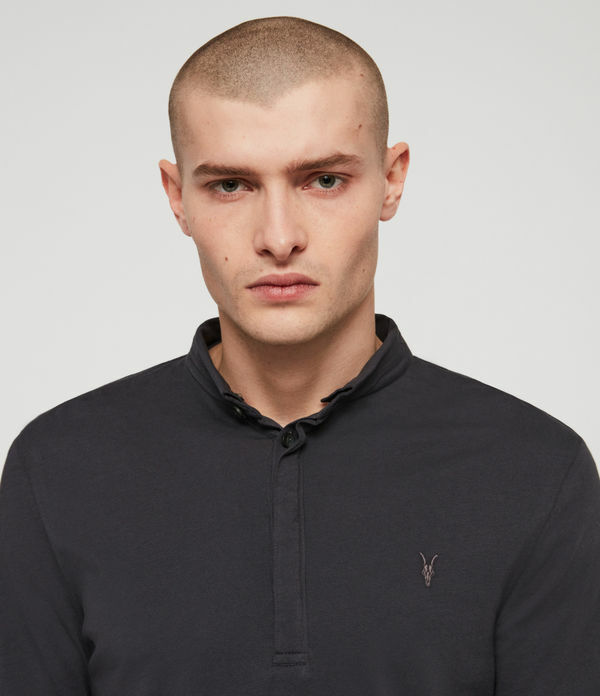 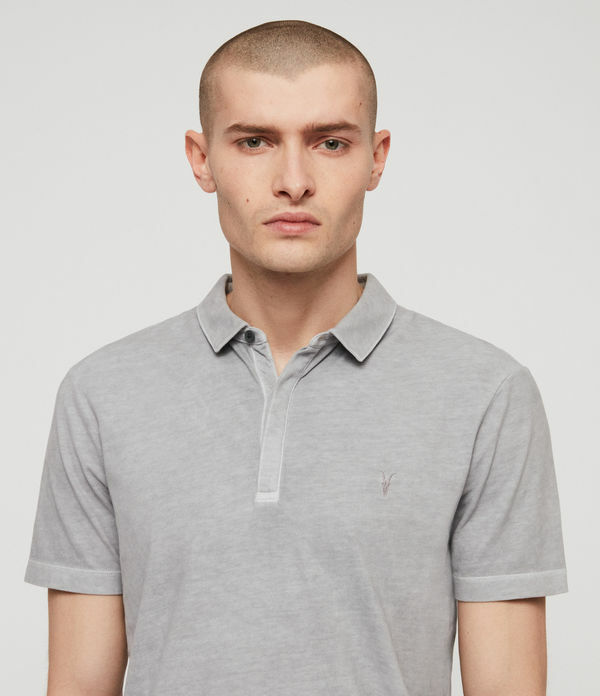 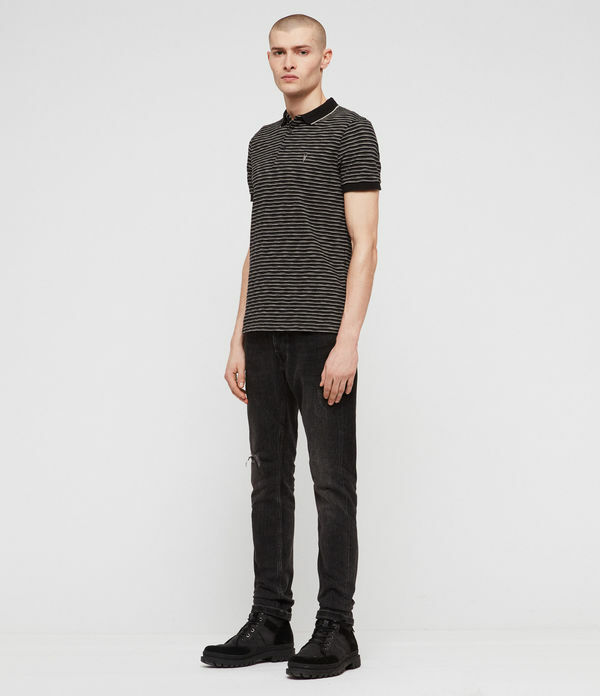 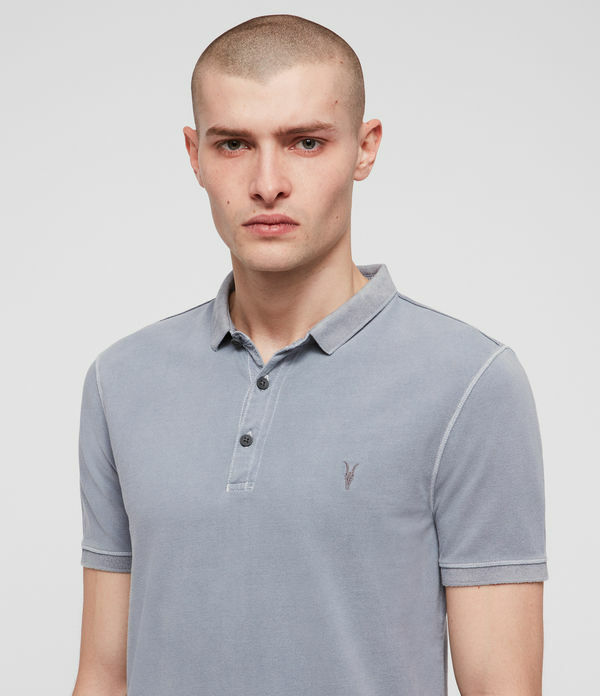 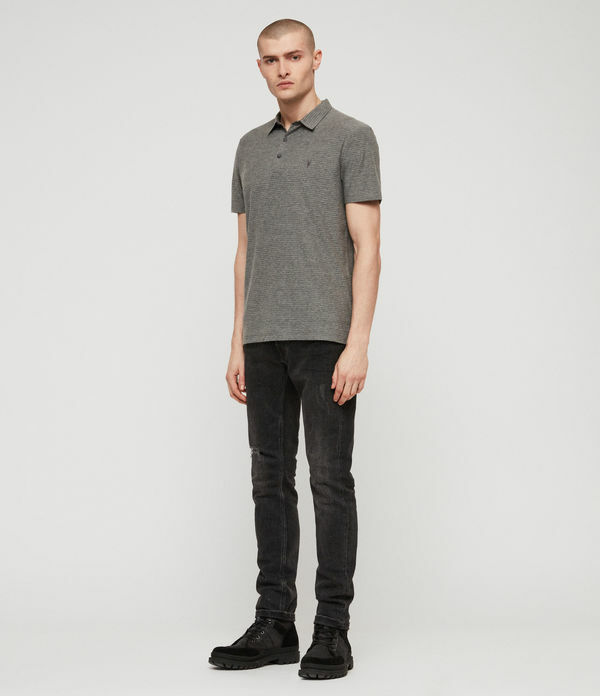 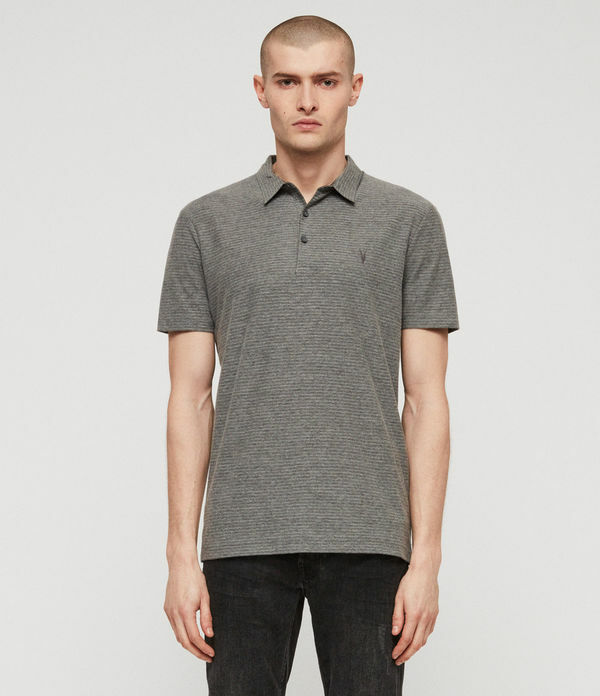 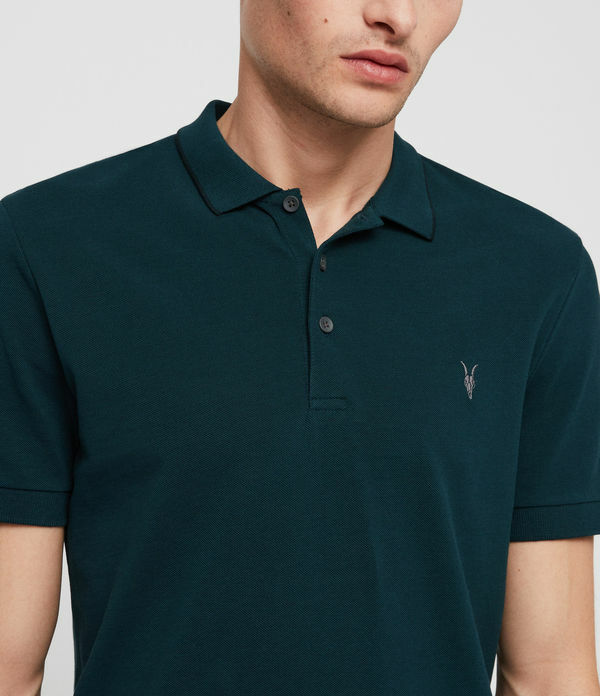 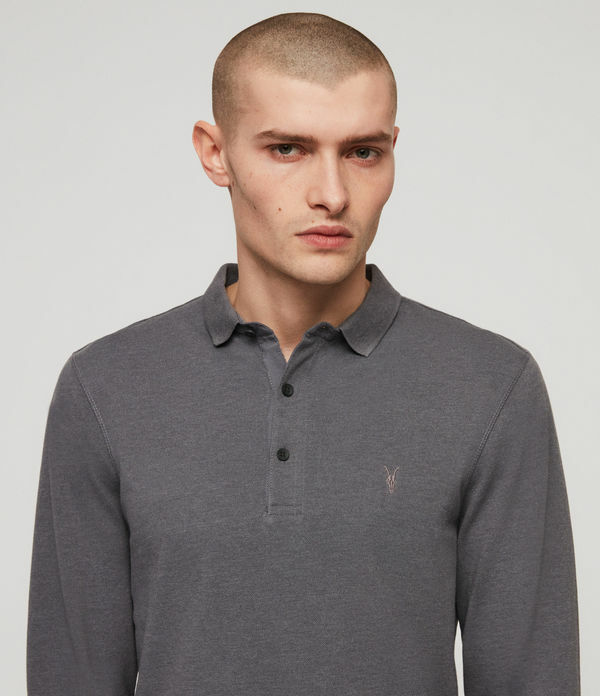 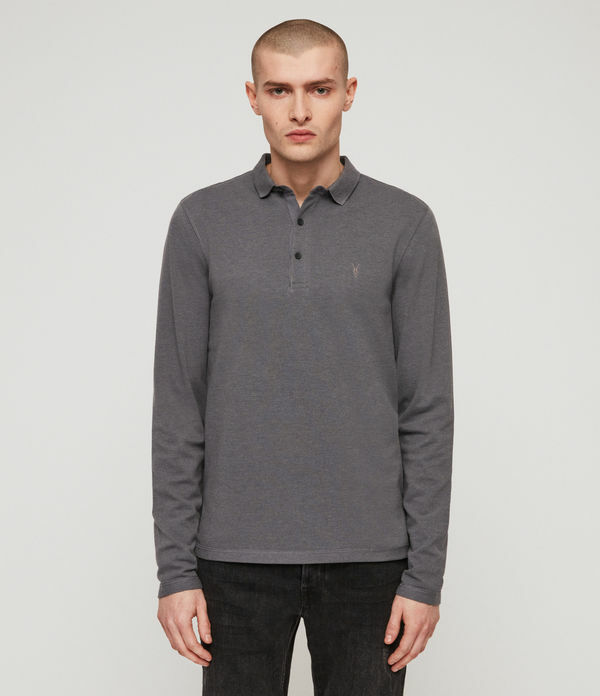 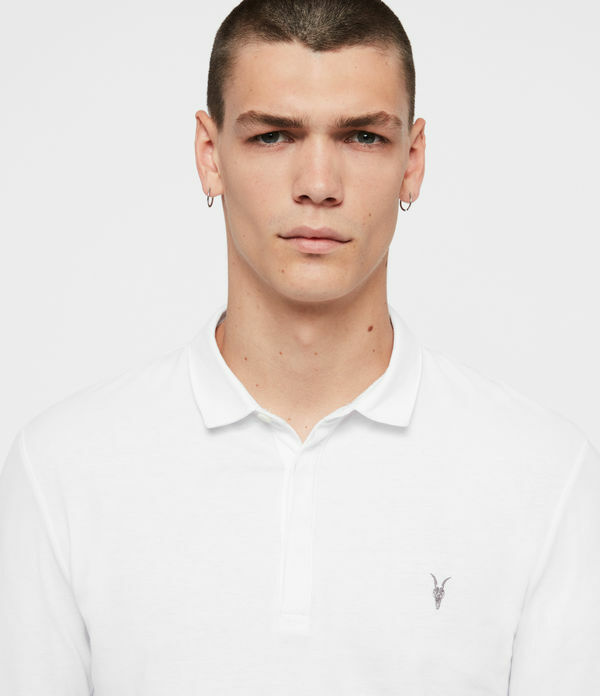 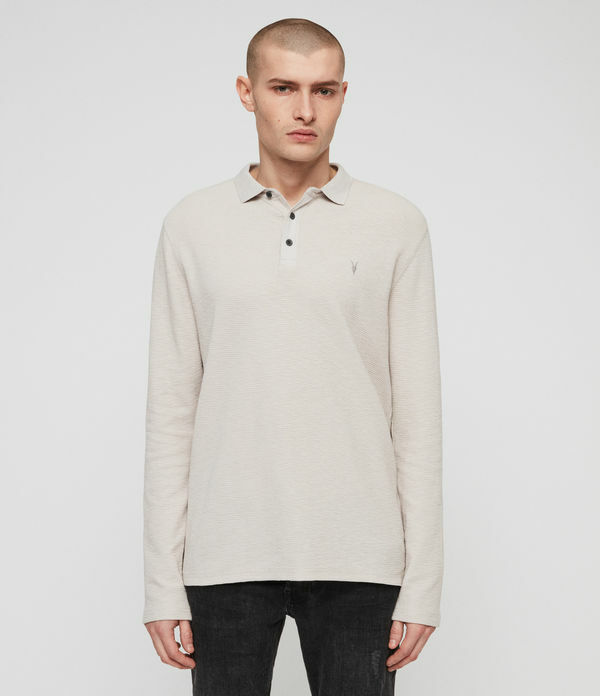 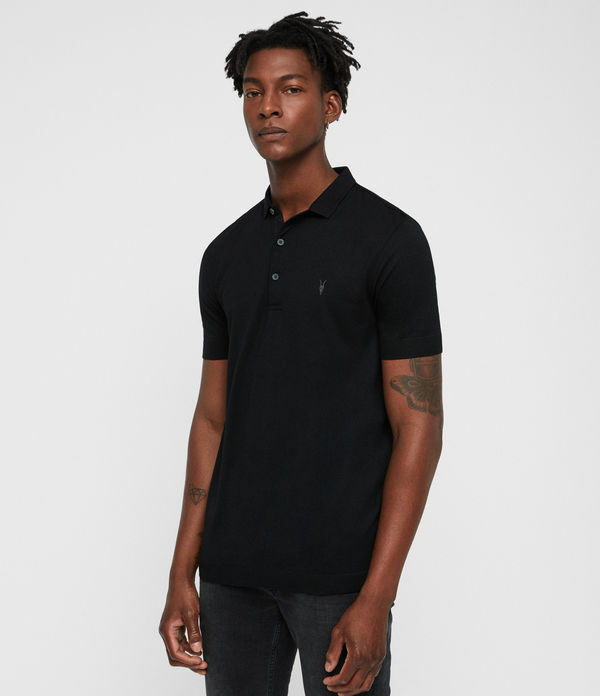 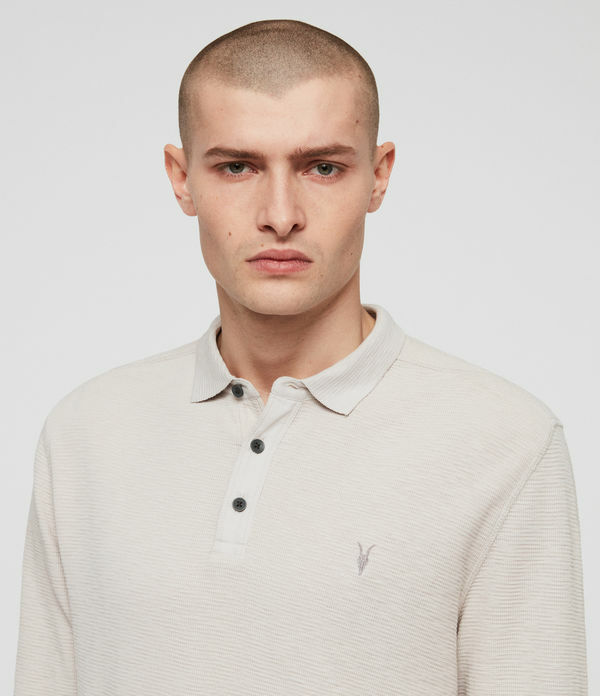 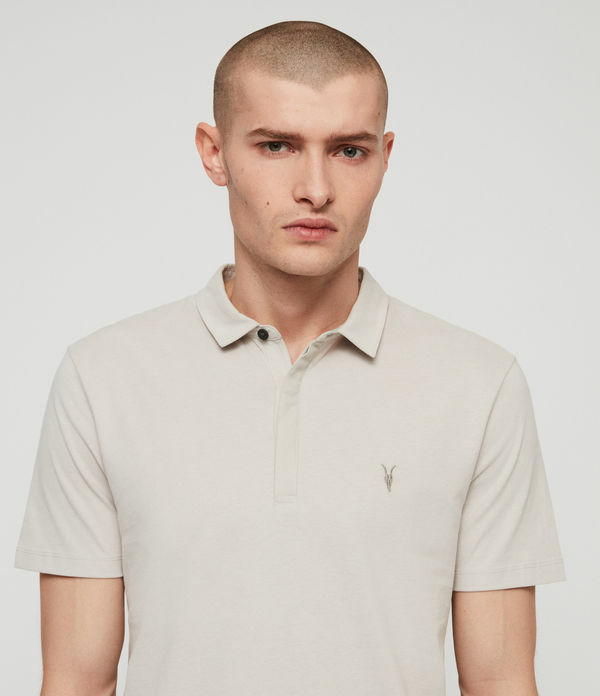 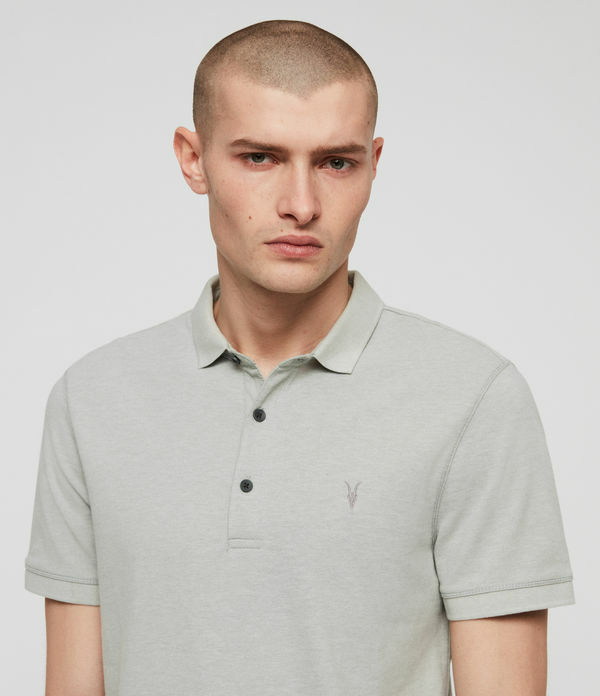 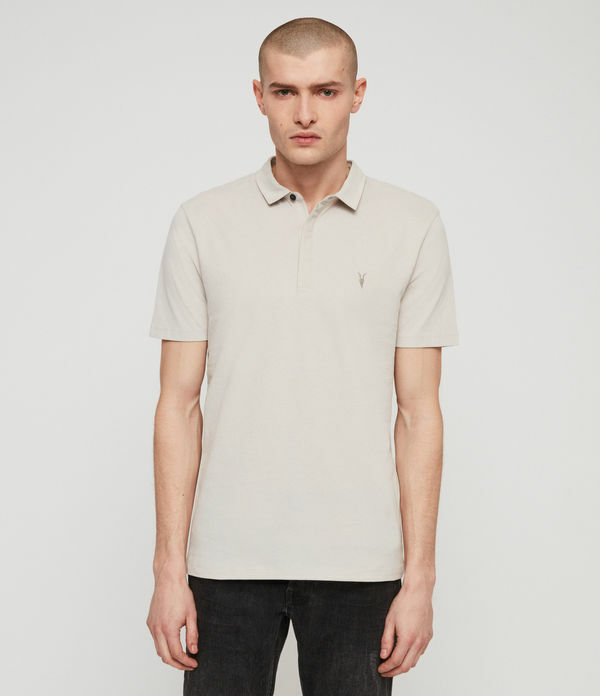 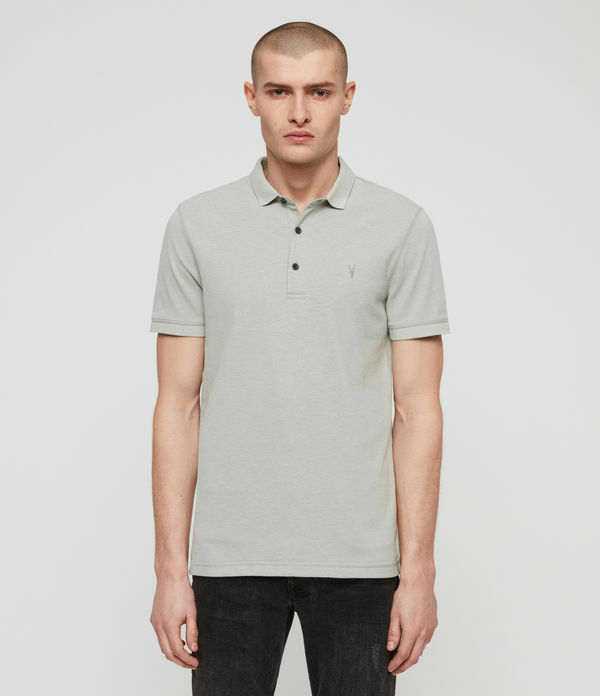 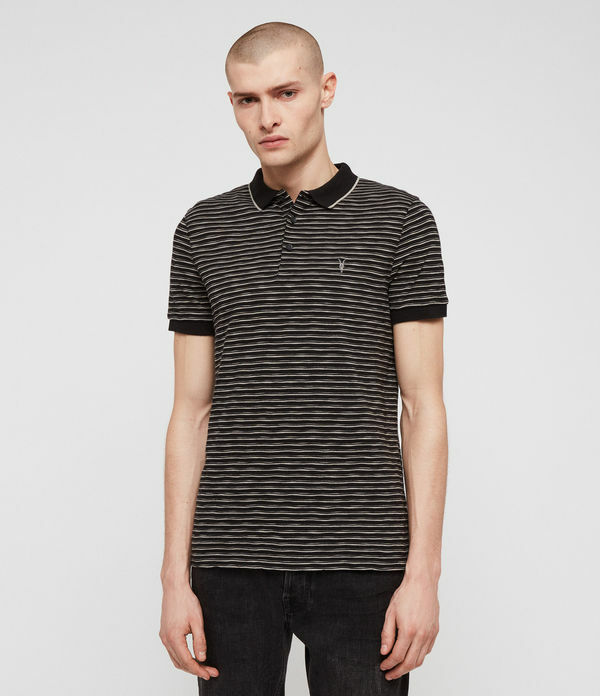 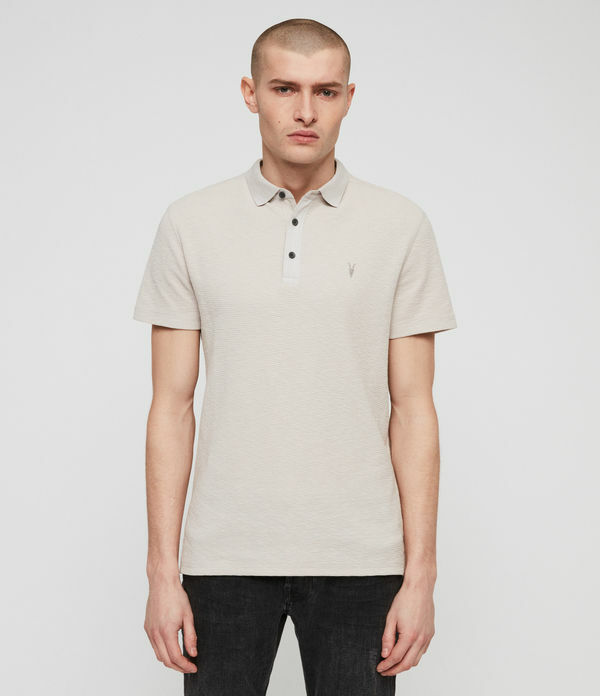 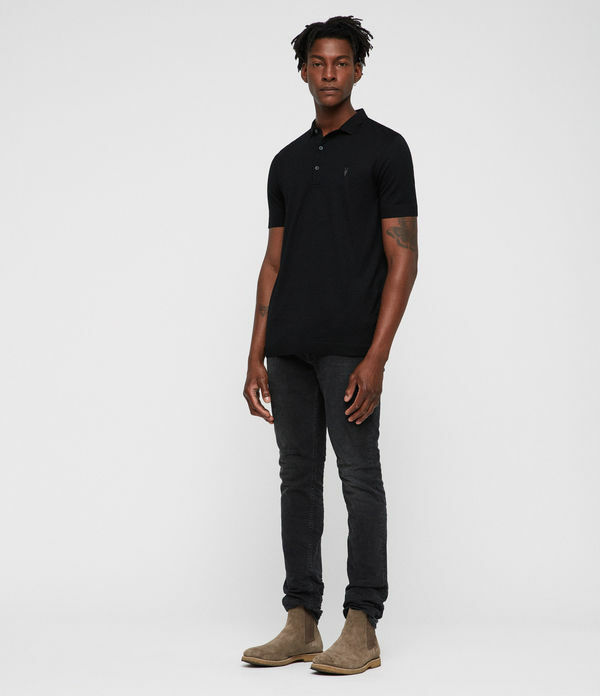 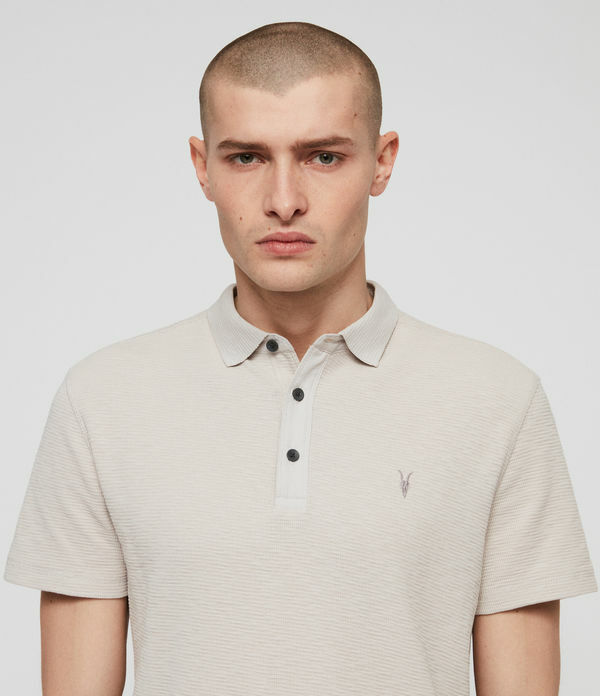 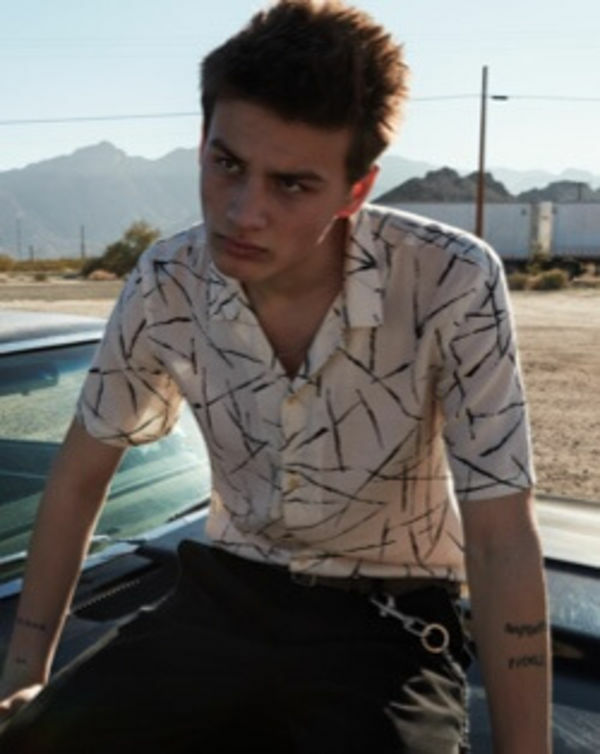 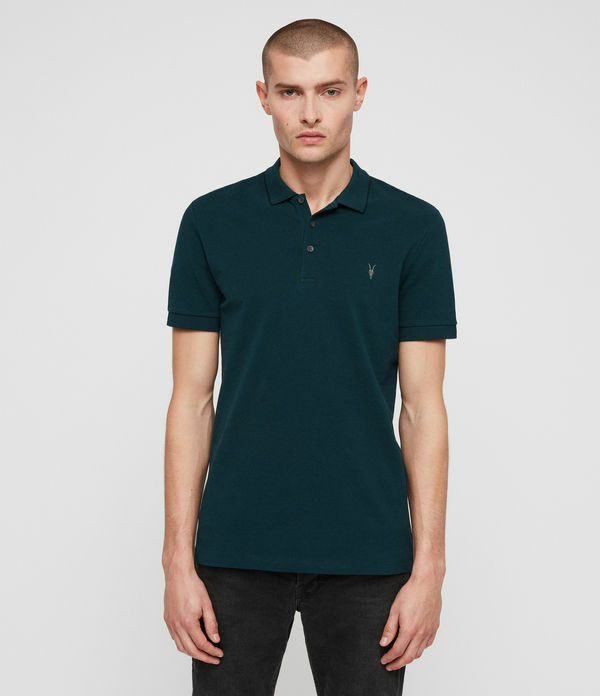 ALLSAINTS IE: Men's Polos, shop now. 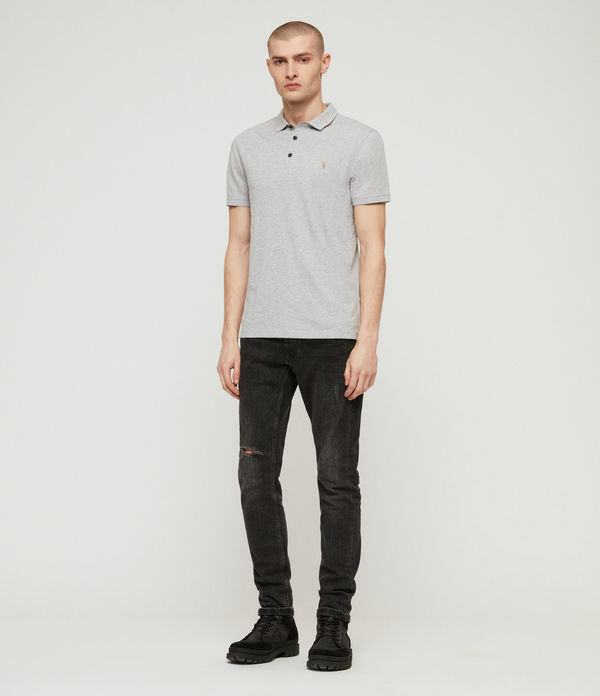 Smart-casual styling made easy. 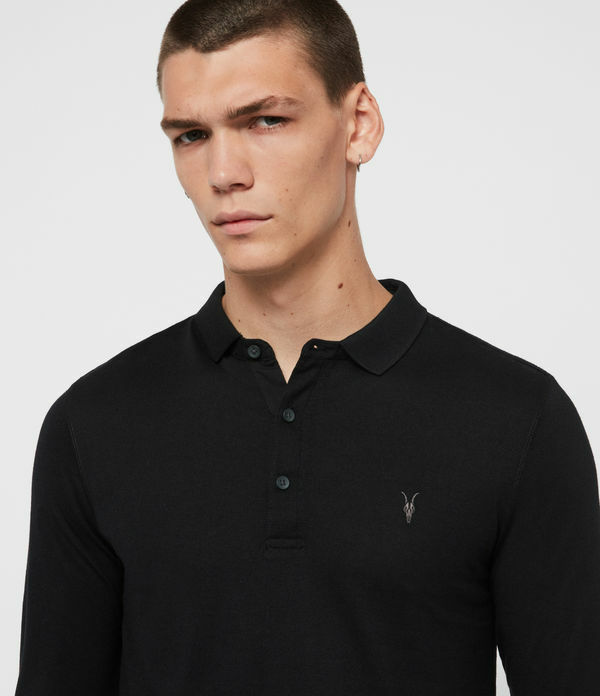 Refresh your staples collection with these men's polo shirts, cut in the traditional silhouette with slim or relaxed fits - finished with our Ramskull logo.